As you can see from the fabric, these were made a while back. 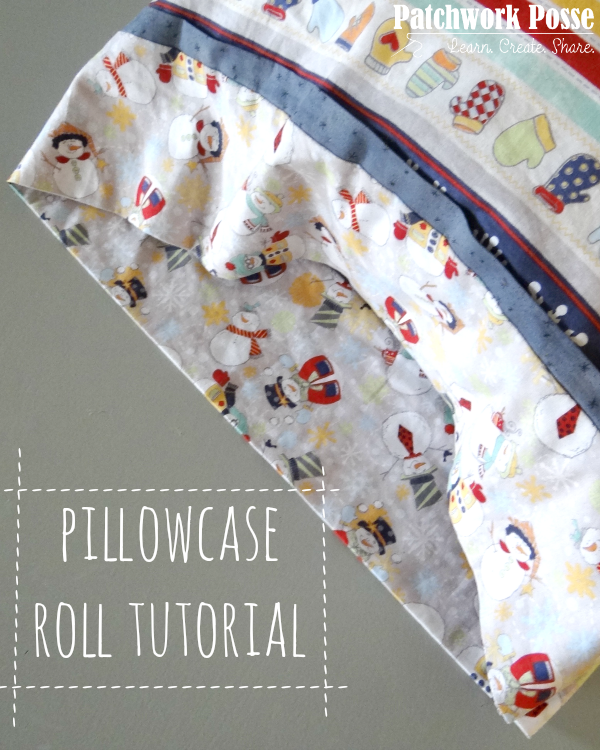 This Pillowcase is not just for the holidays only – though it would make a nice Mother’s Day present. Every year we swap our favorite things (my sister, mom and sister in laws). 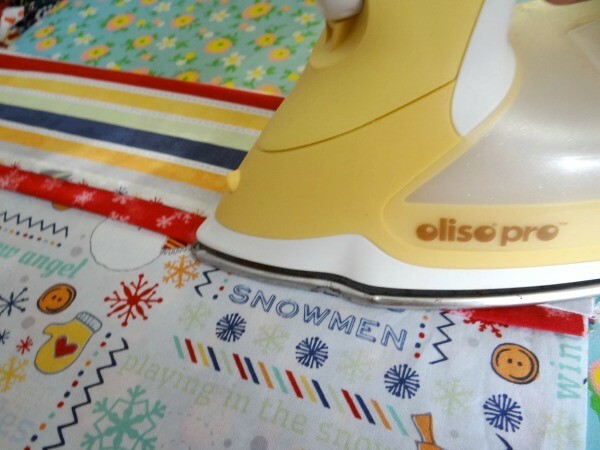 This year I choose to make everyone a new pillowcase. Because having a new pillowcase is one of my favorite things. This one makes you totally look like a professional stitcher. 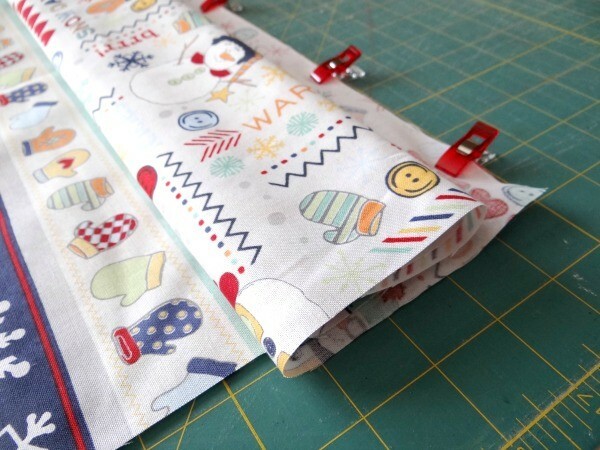 It has a trim piece, a cuff….and the seams are not raw! No, you don’t need a serger for this, it’s all done with a french seam. Don’t run away. It’s not as bad as you think. 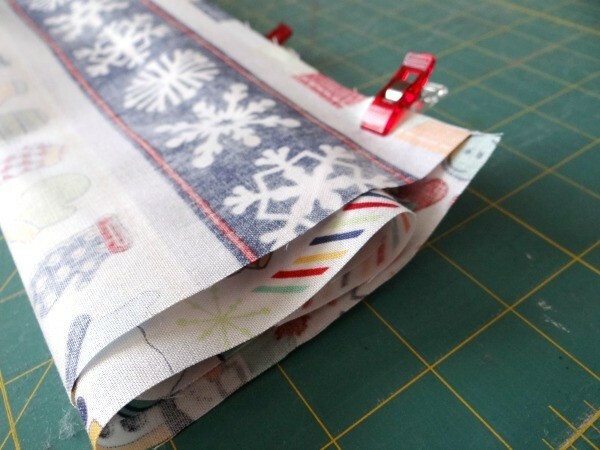 1- With wrong sides together, fold the trim piece in half lengthwise and press. 2- Match the raw edges of the Trim along the top edge of the Cuff and pin to hold. 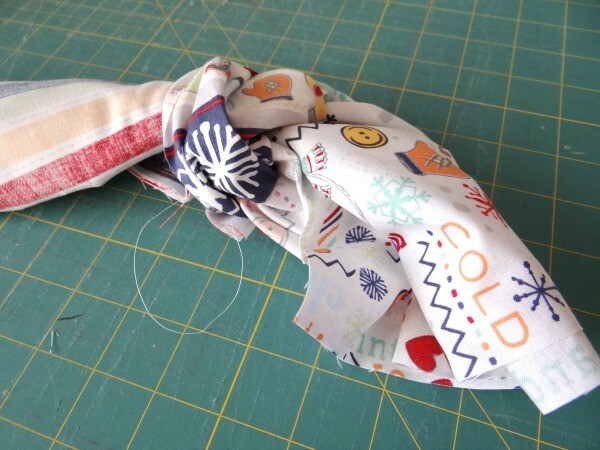 4- Taking the bottom of the pillowcase body, roll it right up to the top edge – you don’t want it to line up with the pinned edge, it needs to stop before it so it isn’t caught in your stitching seam. 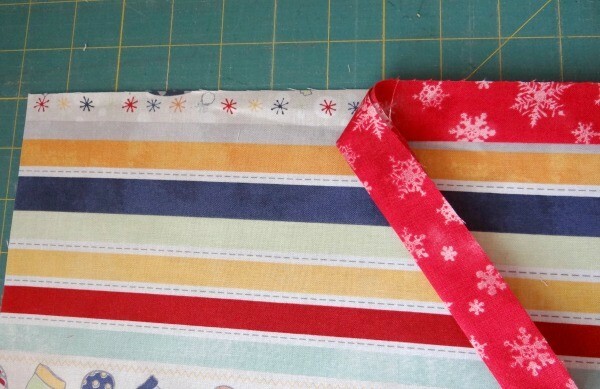 9- Pin the side seams and along the bottom— WRONG sides are touching, the right sides are facing out. 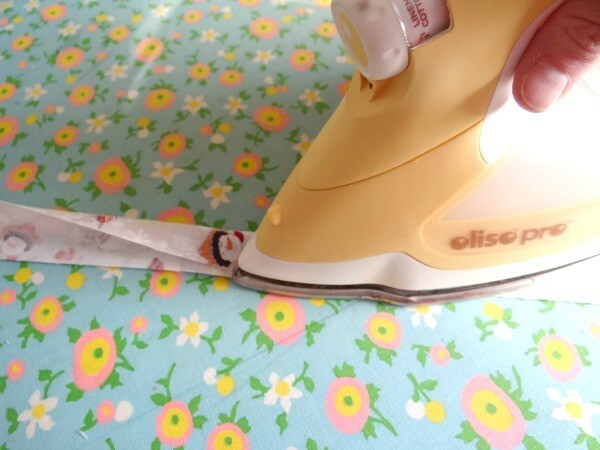 This is a french seam. Just go with it for a minute. 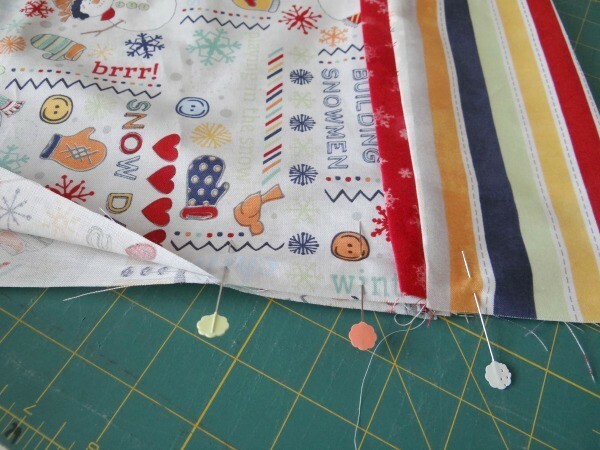 10- Sew along the pinned edge. 11- Trim the seam to make sure there isn’t anything not straight. These can get caught in the seam later and don’t look nice. 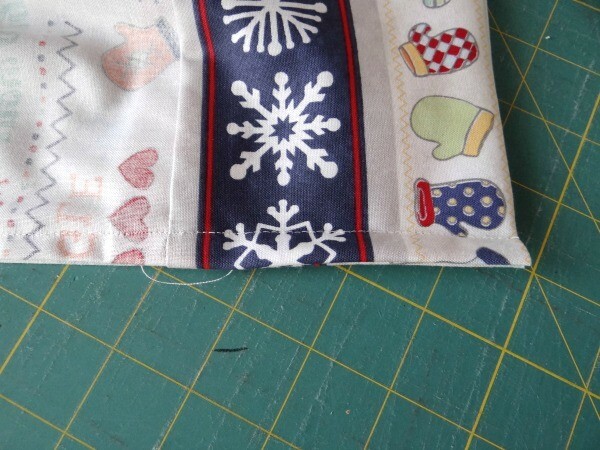 13- Make the seam go right along the outside and stitch again just past the original seam. 14- Turn the pillowcase right sides out again and you are finished. 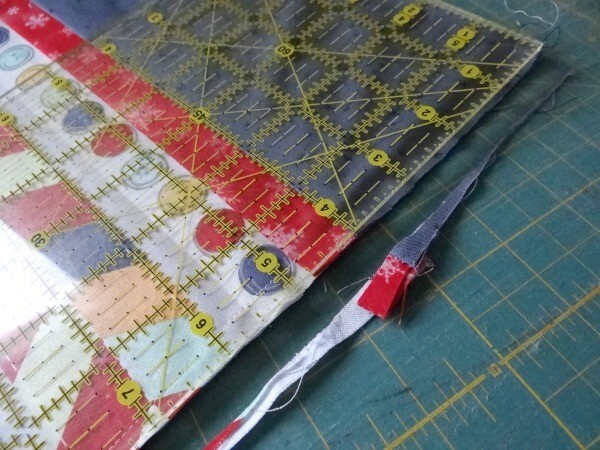 The beauty of this is the seams are hidden – no raw edges! It has a very finished look. You can mix it up with the cuff and trim or you can leave out the trim and just go with a cuff….you decide. They are a little tricky the first time around, but you’ll get the hang of it and it will go quicker. Have you made these before? Have any additional hints to help us out? Don’t you just love new pillowcases? Very nice project, easy to follow instructions. 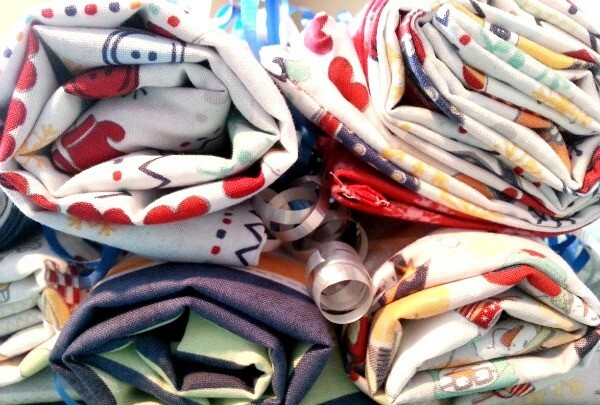 I made pillow cases for 6 of my grandchildren a couple of years ago for Christmas, being they all live 3 to 4 hours away, I figured they could use the pillow cases to take their gifts home in, of course then too use them for pillowcases when they get home. 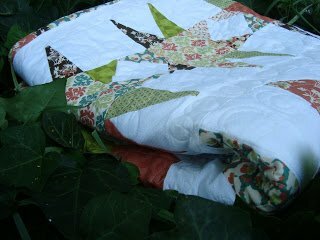 4 of my grandchildren are teenagers and I see they are still using them, maybe time to make a new one for this Christmas & I will try out your pattern. Thanks!! I make things to be sold in the local railroad museum’s gift shop. 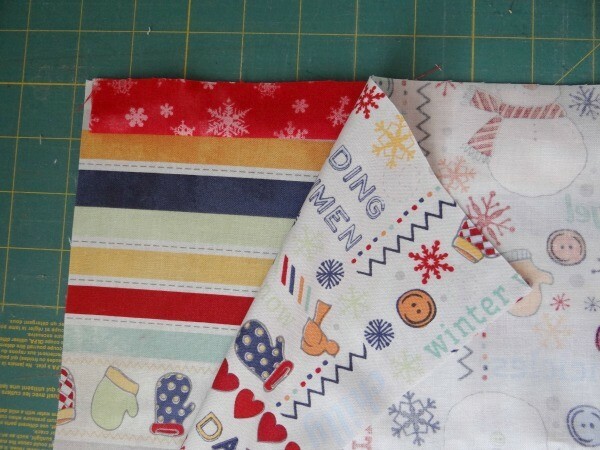 I’ve made aprons, pillows, Quillows, quilts, Crayon Rolls (holds 8 crayons), drink coasters, table runners, gift bags, pocket tissue holders, Mug Rugs, pillowcases (like the ones in this tutorial) and Tooth Fairy pillows. I’m always looking for new ideas. Thanks! you are welcome! Looks like a nice variety of items!